My name is Ed Jean and I am a SLED certified South Carolina Concealed Weapons Permit (CWP) Course instructor, a NRA certified Pistol Instructor, and a NRA Home Firearms Safety Instructor. I do not conduct large classes, as this allows me to provide a more relaxed and personalized experience for the student. And, I have the flexibility to work with your schedule. It is important that you are comfortable and understand everything presented to you. 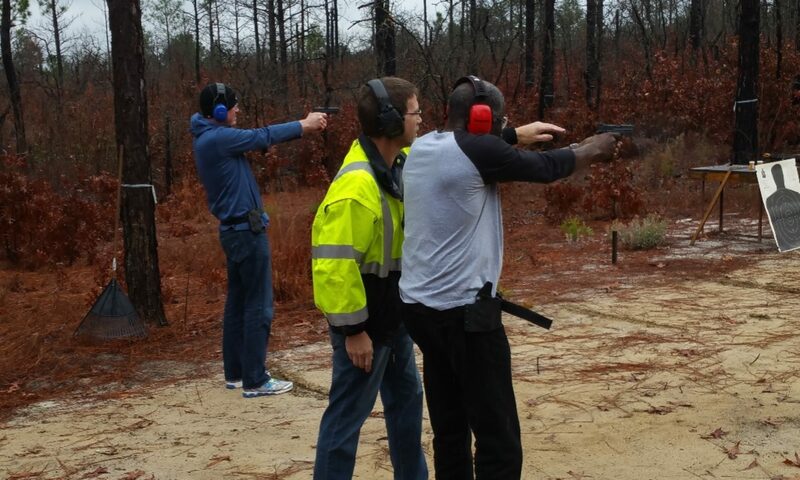 My combined Concealed Weapons Permit (CWP) and Basic Pistol class includes the eleven essential subjects required by state law for the South Carolina CWP program. 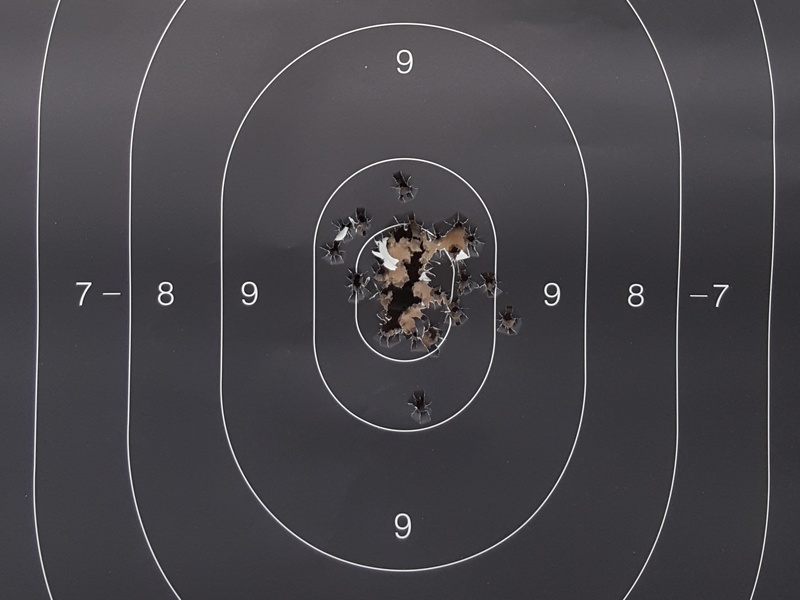 The Basic Pistol elements of this class will give you a greater depth of knowledge, skill, and attitude so that you leave with much more than simply a completed CWP application and checklist. Please click here for more information. As a NRA Certified Pistol Instructor and Home Firearm Safety Instructor, I am certified by the NRA to teach their Basics of Pistol Shooting Course and their Home Firearm Safety course. Please click here for more information on each course. Call me at (803) 917-5343 to schedule an appointment.